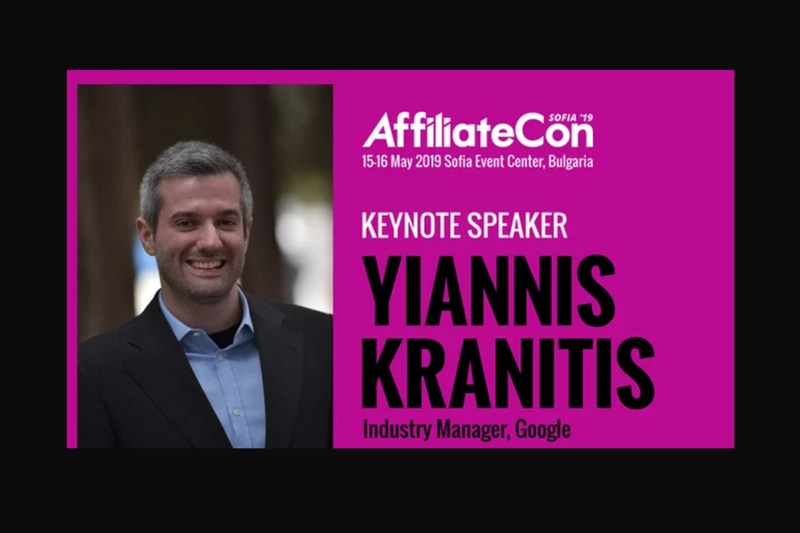 Google Industry Manager Yiannis Kranitis has been confirmed as a speaker for AffiliateCon Sofia 2019. 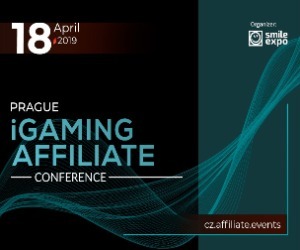 Joining Google in 2009, Kranitis boasts more than seven years experience in the gaming industry, consulting companies in their acquisition efforts and digital strategies. 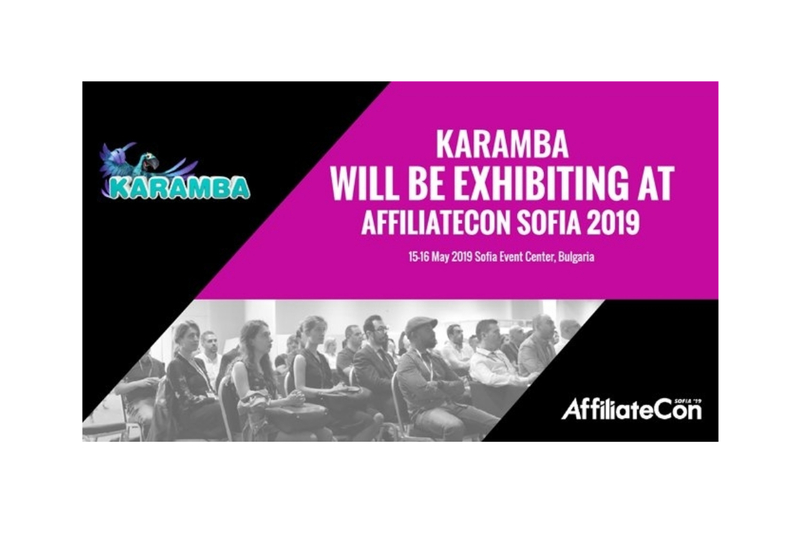 AffiliateCon Founder Julian Perry said: “SEO strategies are vital to the survival and success of affiliates and we are delighted to have a search engine specialist like Yiannis at our show this year. 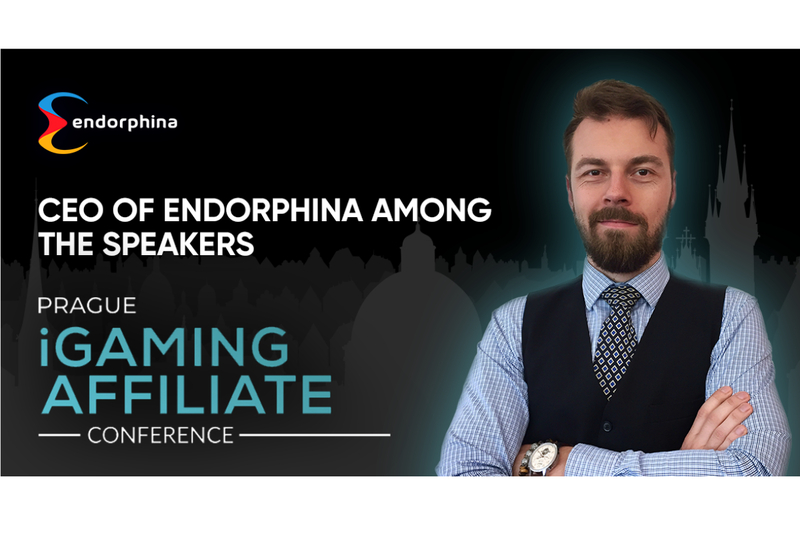 AffiliateCon Sofia will offer two full days of educational speeches intertwined with lively entertainment and an evening party. 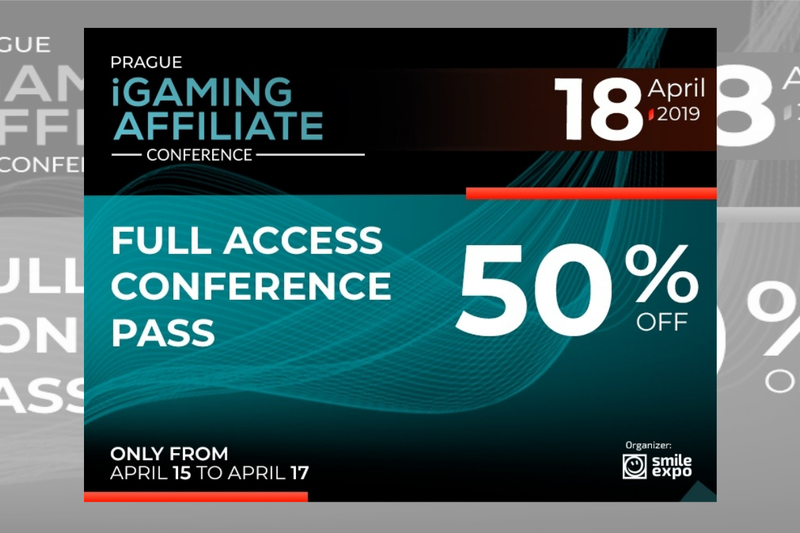 The show will be held at the Sofia Event Center on Wednesday 15 and Thursday 16 May.